Are you looking for a high quality, extremely durable, easy to clean garage floor that will last a lifetime? 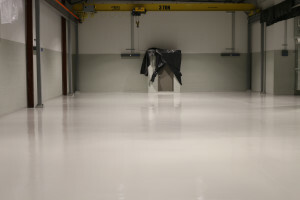 How about a maintenance free garage flooring system? 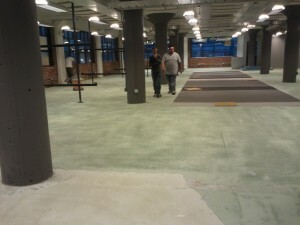 Forget about having somebody paint your floor with a kit from a home improvement store. It will probably come up in less than a year. 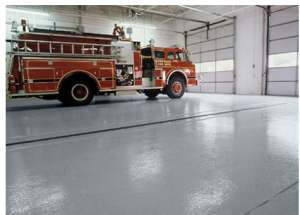 Unlike tile that can come loose or paint and sealants that will peel, our epoxy paint coating surface is a thick, seamless system that creates an IRON CLAD BOND to concrete. If you are looking for a showroom look with industrial grade durability, then turn to TKO Concrete, the trusted name for dedication to superior quality. We can install a top quality, high performance, residential garage coating, identical to what we apply in airplane hangers for $5.00-$6.00 per square foot. 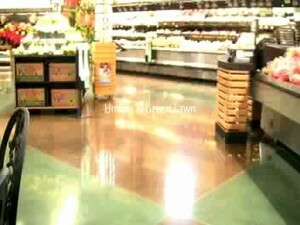 You can find look alike, cheaper floors, but no where near this quality. You may select from a wide variety of attractive colors designed to compliment fine homes of every style. 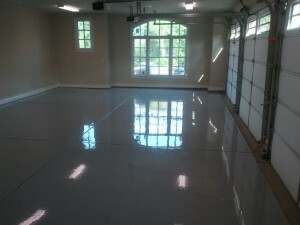 If you are interested in a high quality garage floor, call Kerry at 615-414-3727 to schedule an appointment.